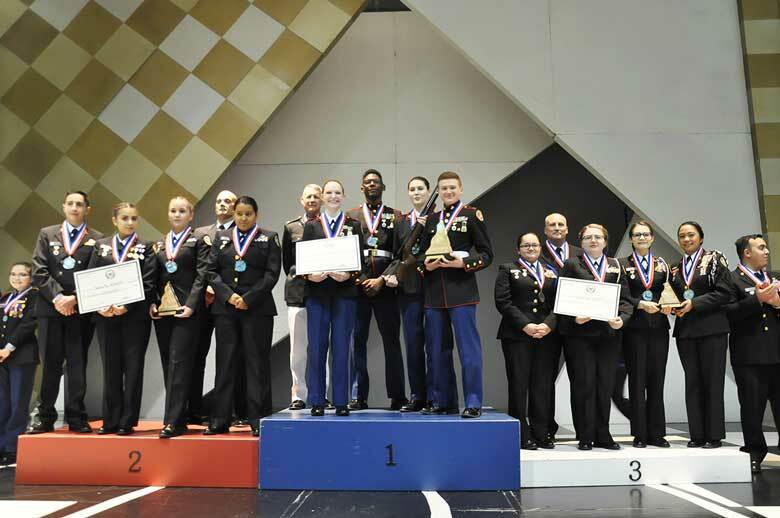 Defending National Champions, the Granbury High School Marine Corps JROTC program athletes, arrived at the 2019 JROTC National Three-Position Championship, March 22-24, ready to reclaim their roles at the top of the podium. That’s exactly what they did, and more, as they brought home not only team awards, but also individual wins in the precision class. The two-day scholastic competition, held at the Civilian Marksmanship Program’s (CMP) South Competition Center in Alabama, hosts both precision and sporter class high school athletes in the three-position event. 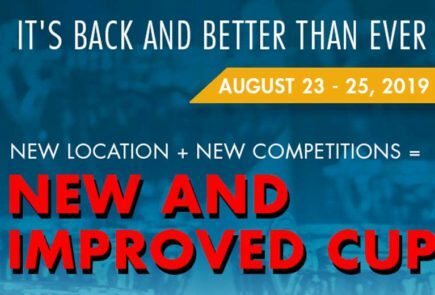 Each day consists of a qualifying match, followed by a finals event for the Top 8 highest scoring athletes of the day. Overall winners are determined from scores collected from both days. Granbury High School Team member Makenzie Sheffield, 18 – above, helped lead the Texas natives by earning first place in the overall precision individual competition, with a score of 1287.2. 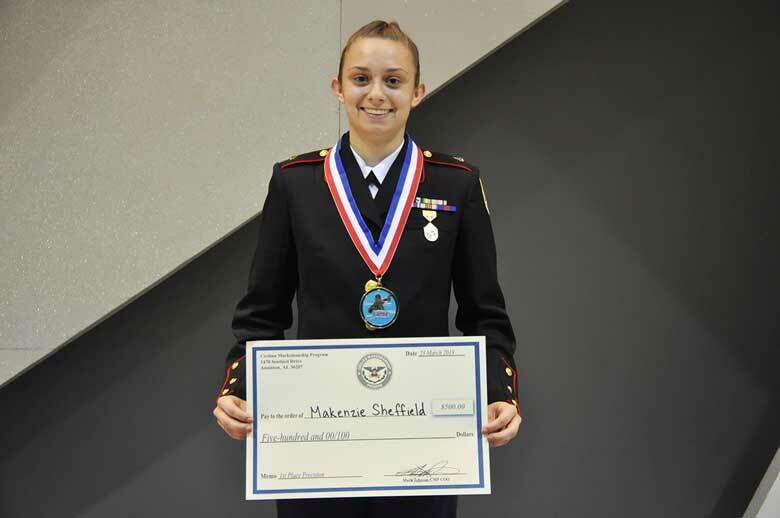 Sheffield led the precision class both days of the two-day competition after coming out on top of the eight-competitor final held at the conclusion of each day. Earning second was Joshua High School Navy JROTC, also of Texas, with a score of 4672-295x, followed by Granbury High School Team 2, which earned third with a score of 4635-276x. Above, Leading the sporter teams was Nation Ford High School, followed by Santa Fe and Zion Benton High School. Kalenza’s Nation Ford High School team, along with members, Deonte Hayes, Nick Noto and Sarah Leininger, led as the overall sporter team with a score of 4437-155x. 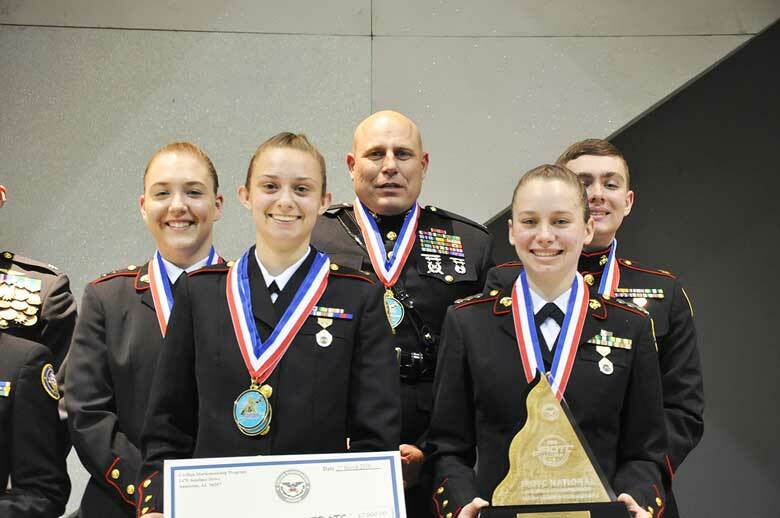 Santa Fe Navy JROTC landed in second, with a score of 4377-144x, with Zion Benton Navy JROTC of Illinois earning third. 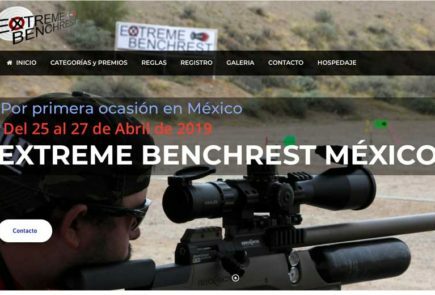 The National Championship is a two-day competition that follows the same format as the Postal and Regional matches, where competitors fire in three positions – prone, standing and kneeling. 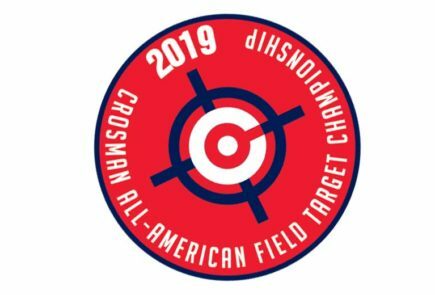 During Nationals only, the Top 8 competitors of the day from the precision class and the Top 8 from the sporter class then compete in a 10-shot final, vying for daily gold, silver and bronze medals.